The essensys Financial Connector (eFC) enables full integration with Sage Line 50, v18-v25, meaning there's no need to switch from your preferred accounting platform. 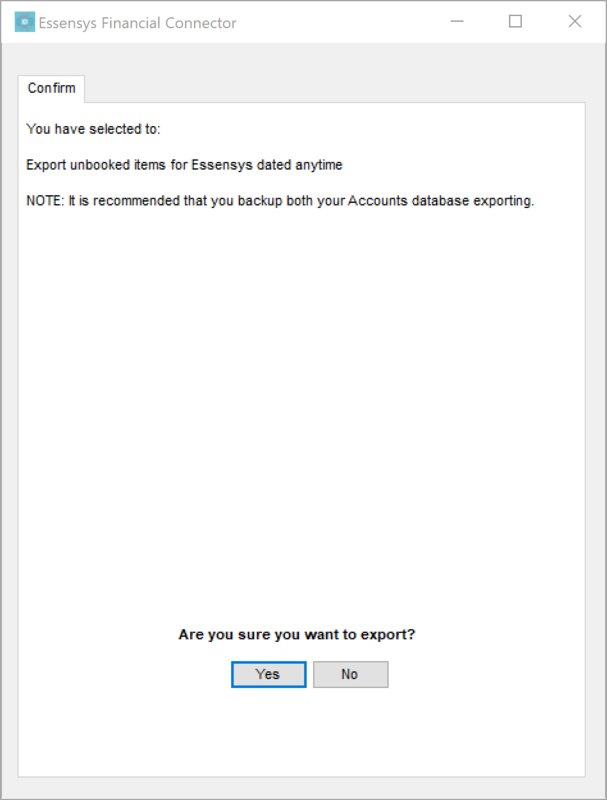 To export to Sage Line 50 v18-v25 you will first require the essensys Financial Connector. If you have not already downloaded and installed this application, then please go to Settings > Integrations, search for Sage Line 50 Desktop and click on install / Open and you will be prompted with a link that lets you download the essensys Financial Connector. Operate will provide an installation file corresponding to your Operating System. Please note: If you decide to change the default installation location, you must still ensure that the folder you select is located in C:/Program Files or Program Files x86. 6. Tick the box to Launch Essensys Financial Connector right away, then click Finishone more time. Please enter your Sage login credentials (Username and Password), as well as the export's Data Path ( the folder where the Sage data sits on your local machine or server, if you are not sure what this is you can find it by logging into Sage and going to "Help>About" In the first column, third block down headed "Program Details" you will see an entry for Data Directory, you cannot copy this, however you can write this down and enter it in the eFC) and Suspense Account (this is either 9998 or 9999). You can also choose what record types you would like to export: invoices and credit notes, cash and journals (credit journals only) or accounts. Save your changes when ready. If you choose to export specific transactions, please make sure you select the correct organization and click Select Transactions. You will now be prompted to select the Site / Location(who's linked to the organization) where your transactions have taken place, the month and year which you would like to export. Any transactions that match your filter will be displayed below. Tick the box corresponding to the transactions you would like to export. Click OK to complete your selection. Before exporting, please Test your Connection by clicking the Configure button shown in Step 1. 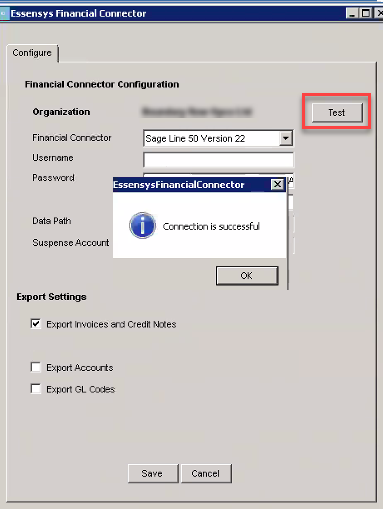 If you are getting the message "Your sage needs to be registered" that means you have to enable the eFC as a 3rd party integration and you have to enter a Serial Number and an Activation Key under your Tools >Activation > Enable 3rd Party Integration, if the tools menu is missing, it means you need to login with your Master Credentials into Sage. Please ensure that you close Sage after backed up your data as it needs to be closed for the further process and throughout your export. Your connection is now established and the eFC will notify you. Click OK to close the notification. You have backed up your Sage data. You checked that all Products in Operate have a GL code added. The pre-export setup has been completed for all of your records within Operate. 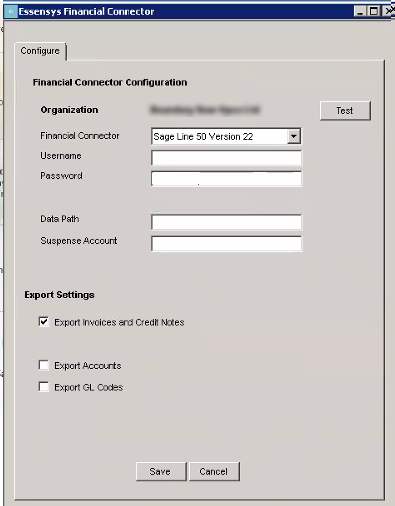 Please see the Sage Line 50 export setup for more information. You will now see a summary of your export. If you have not yet backed up your Sage data, please do so now. The Progress bar will provide you with a visual queue of your export status, while the section below shows you the types of exported transactions and whether they have been successful or not. 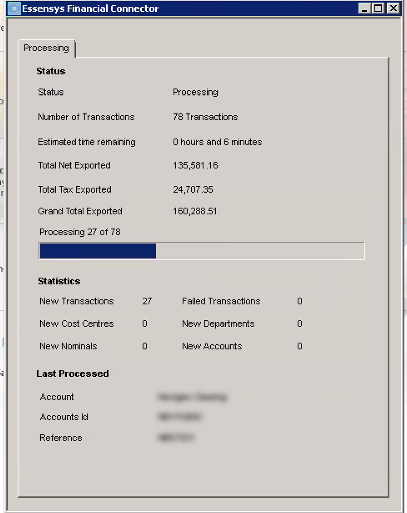 run the export again, only selecting those specific transactions. 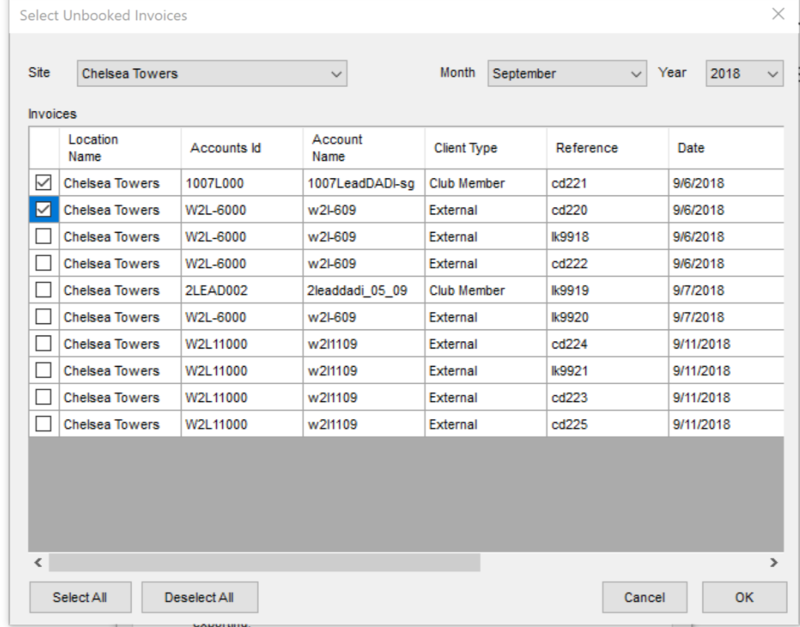 Operate sends the Transaction Date per invoice line; however, Sage replaces is with the Invoice Date upon export. 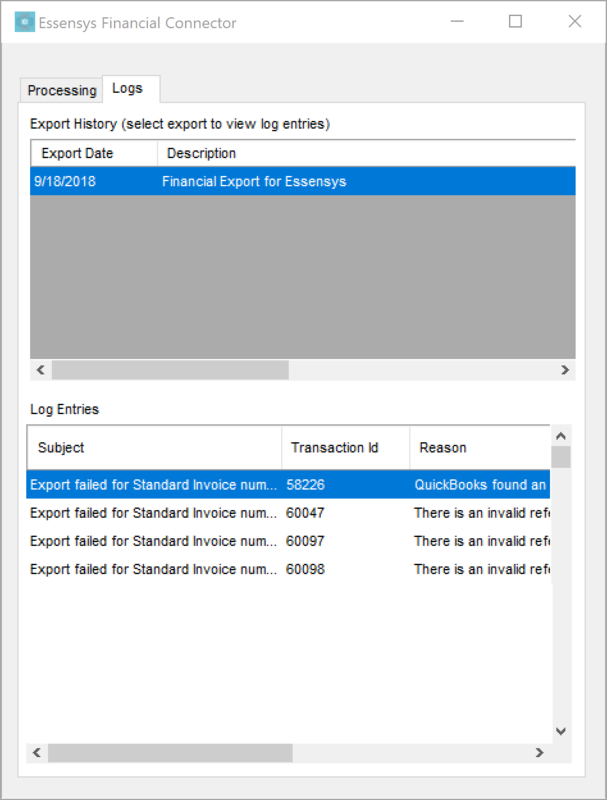 Due to this, it is not currently possible to ensure that your export from Operate contains the transaction line date in Sage.